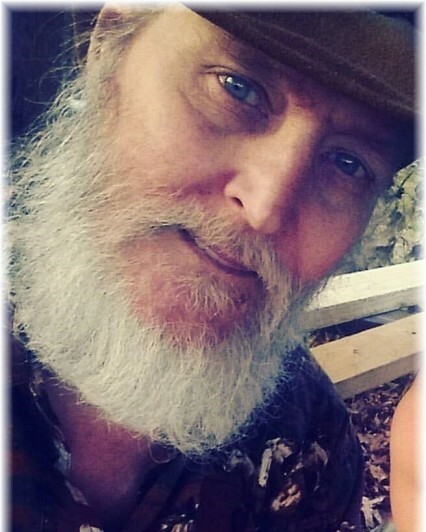 Jerry Stiner, 67 of Rossville, passed away Wednesday, April 2, 2019 in a local hospital. Jerry was born in Chattanooga and lived most of his life in Harrison, TN. He retired from Olan Mills as a maintenance supervisor with over 23 years of service. Jerry loved to be on his boat on Chickamauga Lake with his dogs, “S***head” and Scooter. He was preceded in death by his parents, Lester “Bun” Stiner and Bobbie Daily; and brothers, Lester E. Stiner and Guy A. Stiner. Survivors include his sisters, Sandy Weeks, Diane Duncan, and Marie Duncan; friend, Frankie Sargent; and several nieces and nephews.